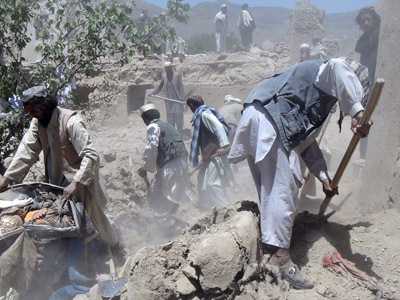 A NATO airstrike killed eight women and girls in eastern Afghanistan, local officials reported. 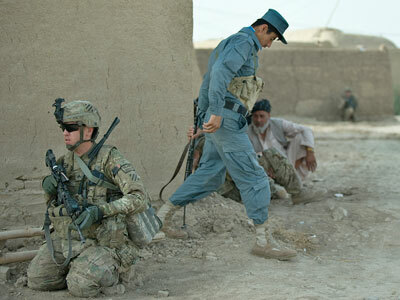 The alliance said the strike targeted 45 armed insurgents but admitted some civilians may have been killed. The International Security Assistance Force (ISAF) initially claimed that the airstrike targeted insurgent forces. However, it later issued a statement that the “ISAF takes full responsibility for this tragedy,” expressing its “deepest regrets and sympathies" over "civilians who died or were injured." 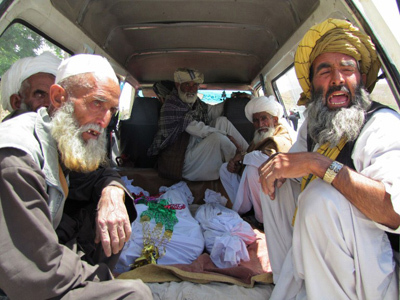 Villagers brought the victims’ bodies to the local governor’s office on Sunday in the wake of the attack, amid cries of “Death to America!” said Zewak. ­The issue of frequent civilian deaths in NATO military operations is another point of contention between Afghanistan's President Hamid Karzai and the US. Last year, some 400 Afghan civilians were killed in operations conducted by international and Afghan troops, the UN reported. 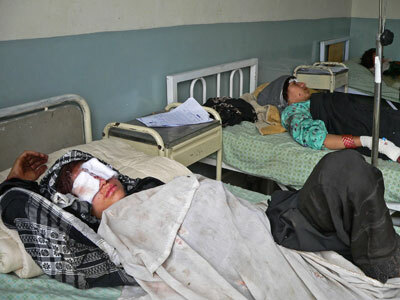 This year's estimates suggested that the number of Afghan civilians killed and injured in the first half of 2012 fell 15 percent.